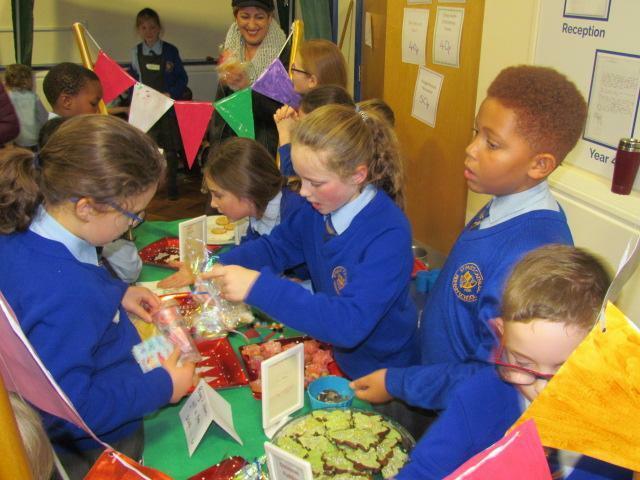 The school hall came to life on Tuesday afternoon during St. Paul's 2018 Enterprise Day, with the hustle and bustle of a true market place. 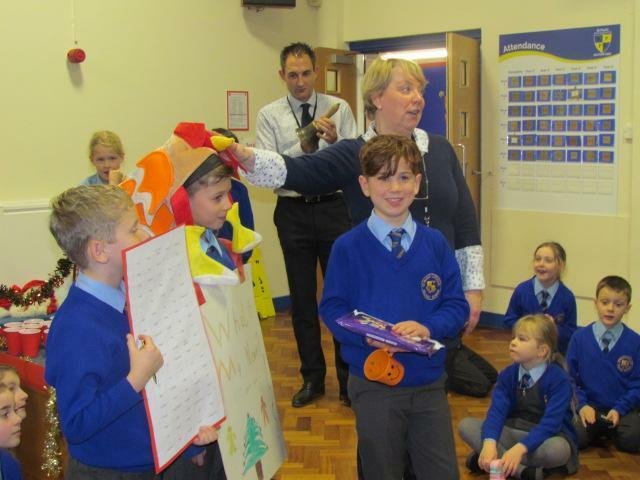 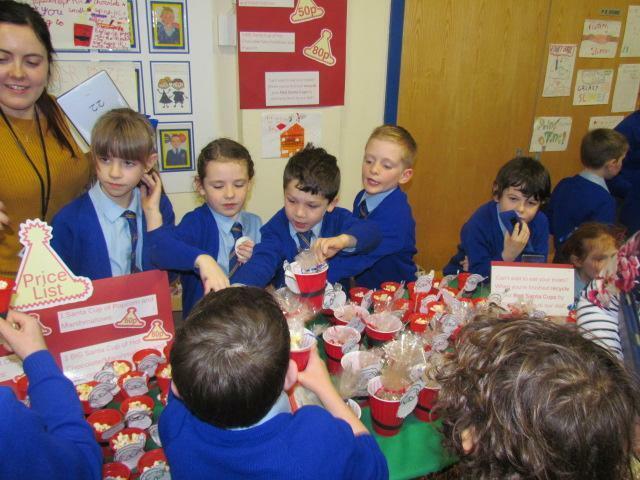 Each year group really embraced the idea and became entrepreneurs, working endlessly during the preceding days to produce, packet, price and promote their products. 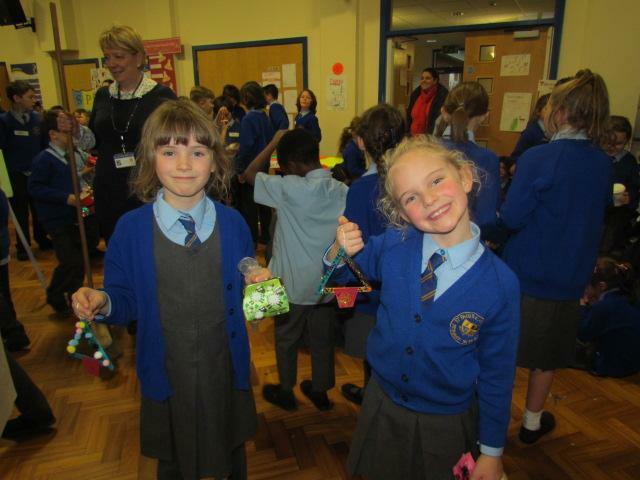 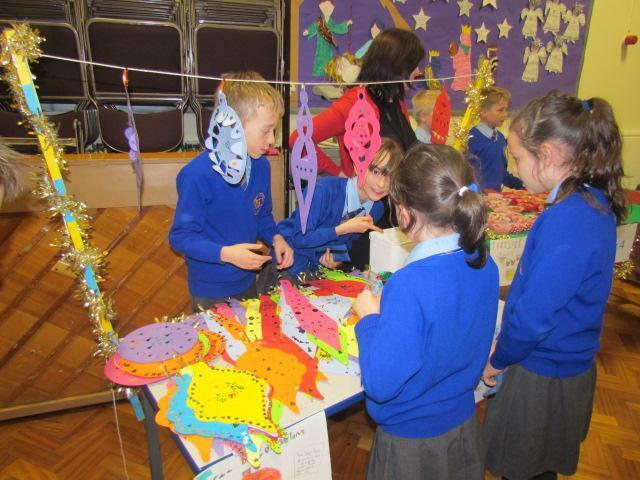 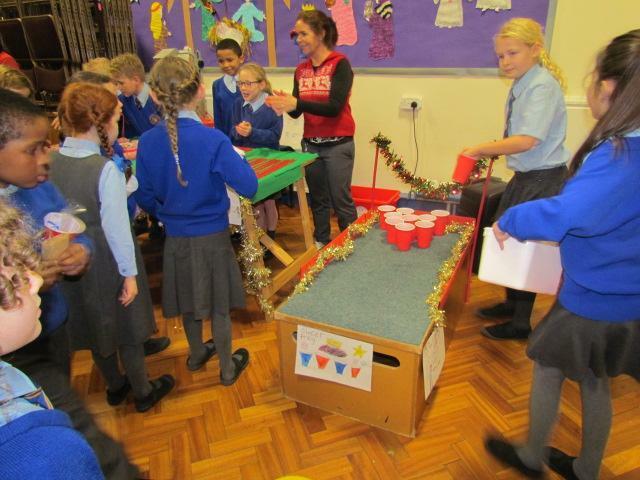 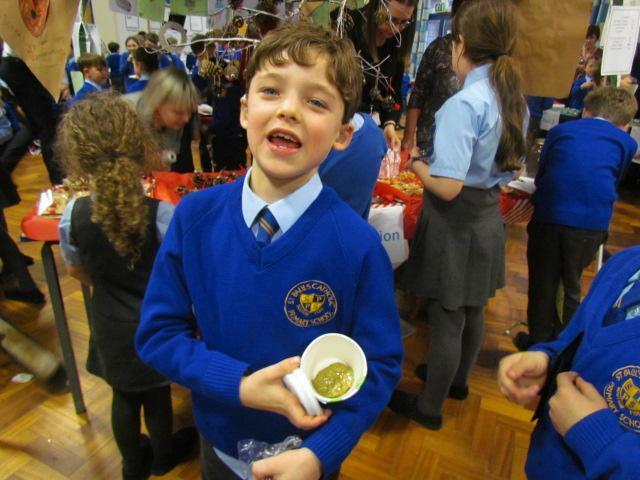 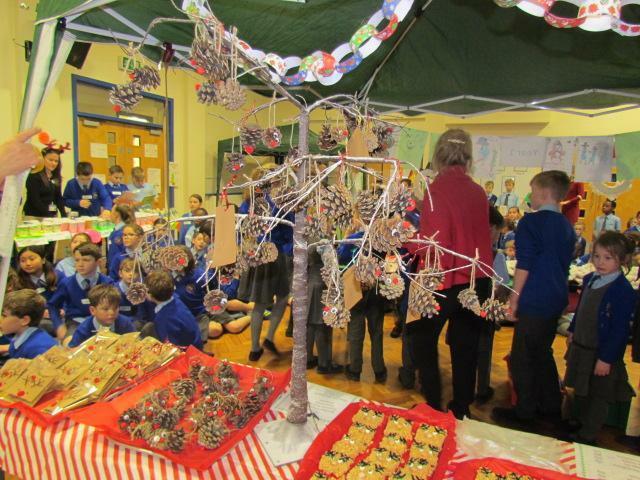 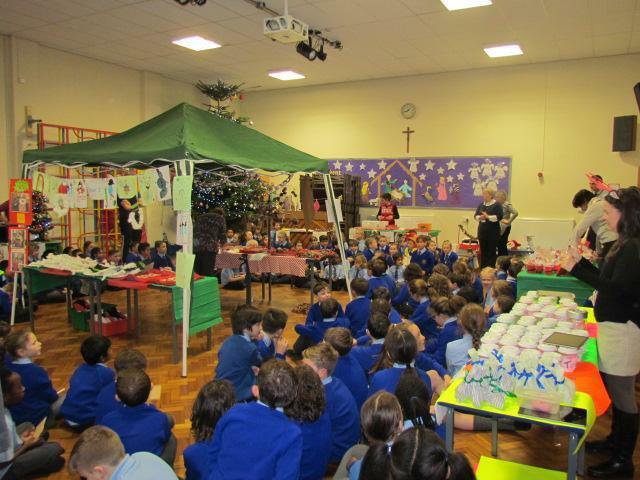 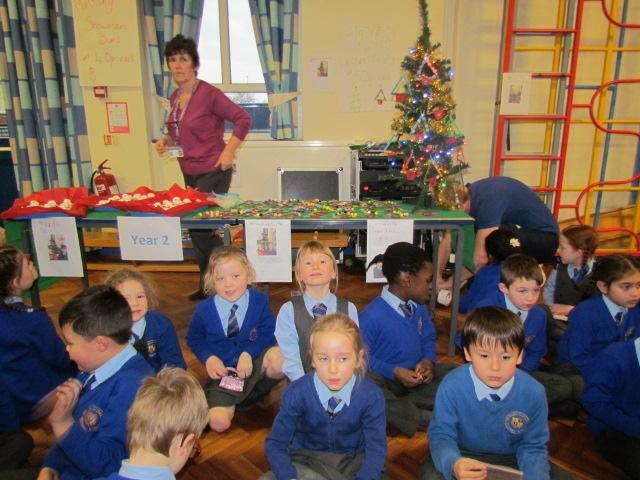 The pupils had a fantastic afternoon, acting as market stall holders as well as purchasing customers. 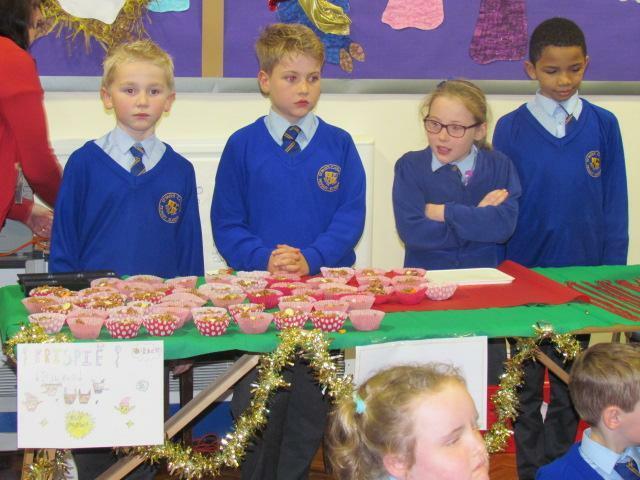 St. Paul's 2018 Enterprise Day was a huge success, raising almost £300. 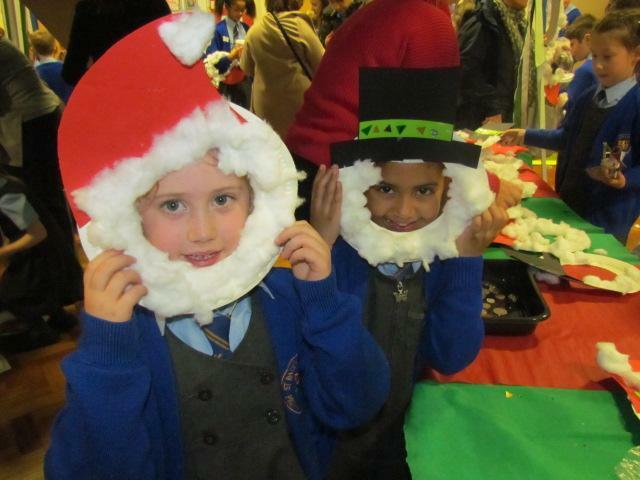 Many thanks to all the families and friends who came to support, once the doors opened to the public! 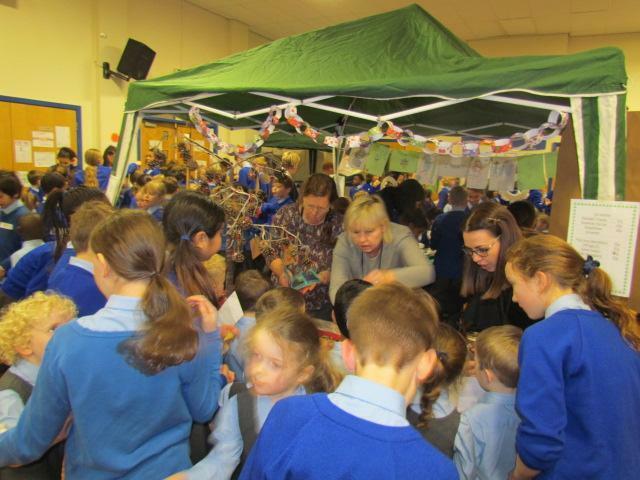 Thank you to Mrs Mercer and the team of School Councillors who helped to organise the event and to all the pupils and staff for their hard work and efforts in producing the merchandise. 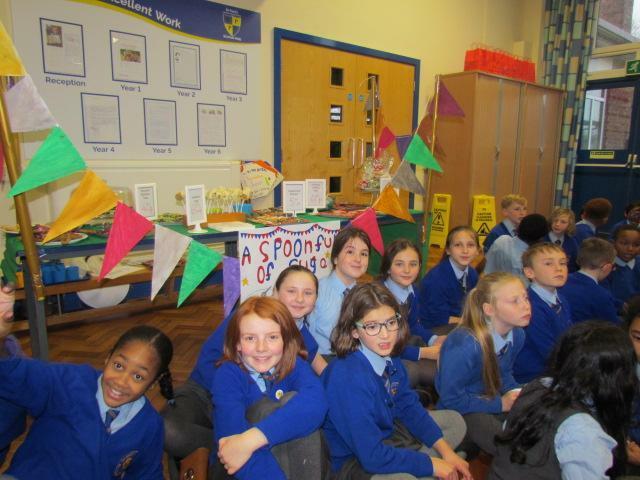 The School Council will now decide on behalf of the pupils how to spend the profits, to benefit their own learning/ playing environment.